Massive Networks uses various types of smart cards for security measures within its data center facilities. And because the smart card is among the digital icons in today’s information era, we thought’s we’d share a feature guest post about it from our friends at The Smart Card Institute. Your smart card is always at your beck and call for making transactions every now and then. Today’s article takes a dive deep into the types, applications, and workings of this technology. Smart card technology is available in markets for gaining access to products and services, for authenticating identity, and for establishing and facilitating trade. In a survey conducted in 2016, it was discovered that 27 percent of smart card applications are utilized in the banking industry, 18 percent in the welfare and health sectors, and 15 percent in the transportation industry. Besides these, smart card tech equally applies to other applications, including radio security, identification, telecommunications, and metering. In this article, we elucidate on the types of this technology, its applications, and how it works. “Smart card” is a term used to describe a special kind of card-like device, pocket-sized, and containing a small integrated circuit (IC) chip. Also called a readable device, it is deployed for security verification in big corporations. The IC chip embedded in smart cards could be a simple memory circuit or a microprocessor with memory. These cards have 3 primary functions: storing personal information/data, authentication, and storing values. This type comprises electrical contacts that connect to the reader where the smart card gets inserted. In a contact smart card, the electrical contacts can be seen arranged upon a conductive gold plated coating on the surface. The contactless type establishes communication with your card reader without any form of physical contact. Contact-less smart cards consist of an antenna, used for communicating with the RF (radio frequency) band with the antenna on the reader. This antenna gets power from the reader via the electromagnetic (EM) signal. These comprise only memory circuits and are used for storing, reading, and writing data to a specific location. These are cards which only consist of memory circuits. The data, stored and written in this manner, can neither be manipulated nor processed. A memory card is also used as a rechargeable or disposable card, containing memory units usable only once. This type is a straight memory card, which is only used for storing and writing data. And this data is protected from unrestricted access. Microprocessor-based cards consist of a microprocessor, which is inserted into the chip together with memory blocks. This type has specific sections of files, associated with a specific function. The data contained in these files are either managed by a fixed operating system or a dynamic one. Microprocessor-based cards also carry out multiple functions and are equally utilized for data processing as well as manipulations. Your smart card is connected to the controller or host computer through a card reader — also known as an interface device, card programmers, or a card acceptance device — that receives information from the card and then conveys this information to the controller or host computer. A difference of one minute exists between both the reader and the terminal. When your smart card gets closer to a smart card reader, the card identifies itself to the interface device by transmitting information and receiving it. If the data that is exchanged does not match, any further processing will cease. Smart cards, just like ordinary bank cards, can secure themselves against unauthorized use. Smart cards were first introduced 3 decades ago in Europe as a storage value tool for payphones to crack down on perpetrators of theft cases. Since that time, the smart card technology has made great advances, and people have invented innovative ways of using them, which include tracking credit purchases, record-keeping that took the place of paperwork, among others. For example, in the US, consumers have been making use of smart cards for all commercial activities, such as buying groceries, ordering items online via smartphones, visiting libraries, attending movies, just to mention a few. Smart card applications cut across many sectors and industries, ranging from banking, transportation, to telecommunications, domestic purpose, and even in government agencies. We’ve firmly integrated the smart card technology into virtually every activity in our daily lives, obviating the need to carry cash on a person. Many a state in the United States has made things a lot simpler by including chip card programs for government applications, which range from traffic departments to electronic benefit transfers. A lot of industries have equally adopted smart card technology in their products, like GSM digital cellular phones and TV-satellite decoders. Indubitably, smart cards have a wide variety of applications in modern times, stretching across many different fields. One of the most prominent and relevant smart cards applications is in SIM Cards and telecommunication, where they are also called secure elements, allowing the safe and secure operation of network traffic, through the provision of security technology for several millions of subscriber identity modules (SIMs) on a yearly basis. 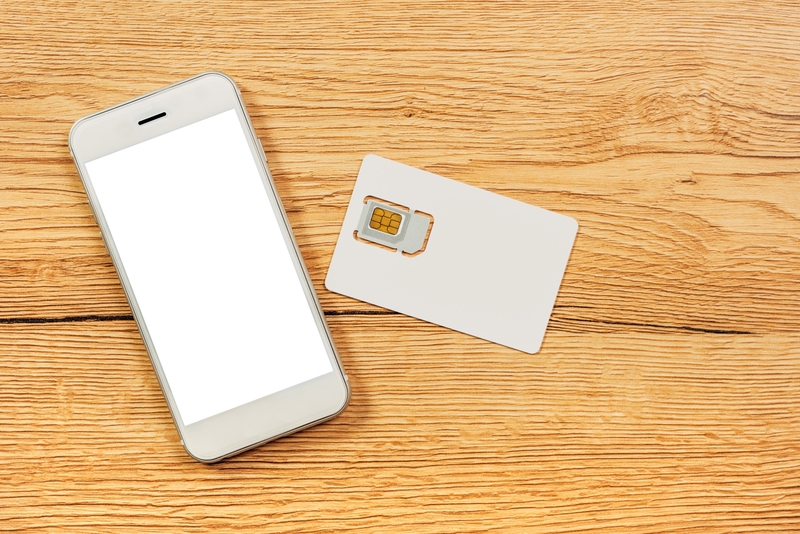 Smart cards are consumed which help the unique identifier, stored in the SIM card to protect the rights as well as privileges of all mobile subscribers. 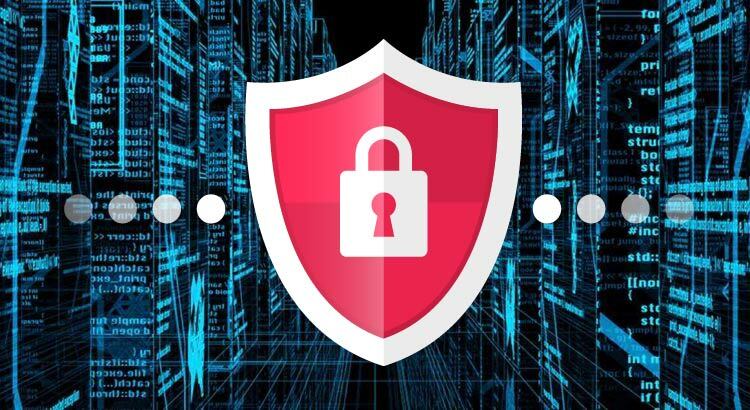 In 2017, Brussels, Belgium-based Eurosmart reported that 5.6 billion secure elements, would be shipped globally for applications in the telecommunications sector. Eurosmart estimated that in 2018 secure element shipments for applications in the telecommunications industry would grow to 10 billion. The technology behind smart cards has many uses today and some potential benefits for the future. With this tool — contact or contactless cards; memory or microprocessor-based cards — so many organizations and individuals now seamlessly maintain a business relationship between clients, suppliers, vendors or government authorities. They are equally capable of use, either as portable storage devices or for different purposes entirely, as they possess the capacity to hold more data in various forms.